The Paradise Flamingo Beach Hotel will cater to your needs and wants while on your vacation. 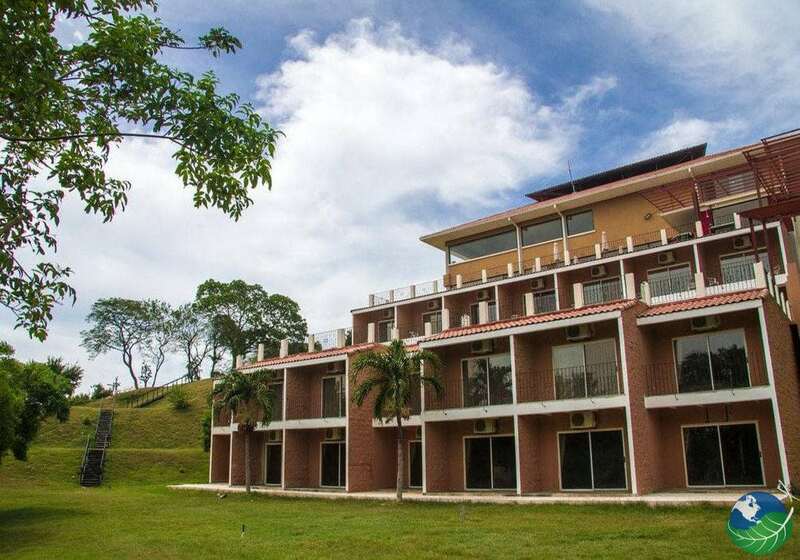 Located in the sunny beach destination of Guanacaste. Getaway from it all and relax for a while as they give you the experience you always dreamed of. Try out the Claro De Luna Restaurant & Bar full of different cuisines and international food to wet your appetite for more every single meal. What about the Terraza Lounge and Sunset Bar? This bar is open air giving you the perfect views while you enjoy the atmosphere and different drinks on offer. If you are looking for some fun and excitement you can start the night off with the beachside casino. And then the Black Marlin Sports bar, if you are looking for some good times with friends. The Paradise Flamingo Beach Hotel is a great place for that destination wedding or special party you are planning. Nothing gets better than throwing yourself a beachside bash or wedding that dreams are made of. These aren’t just cookie cutter events either the team of planners will give you a large array of options to choose from. They will be along side you the whole way to help make that special day even better than you dreamed. The number of things to do near the flamingo beach will keep you going the whole trip. One of the best ways to spend that extra time is by exploring the waters. If you haven’t ever tried diving than now might be the time to do it. The course is simple and you will enjoy every minute of the ride. Or try exploring the national parks and beaches nearby. 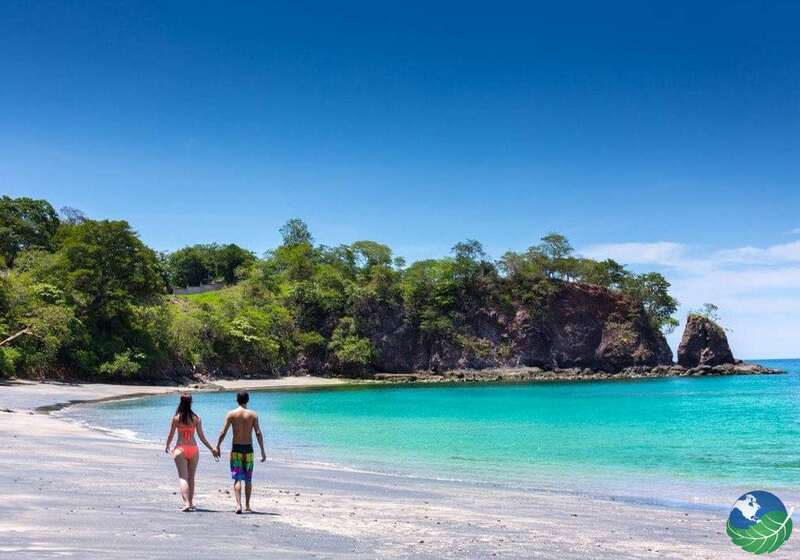 The closest beach is of Course Flamingo Beach and it is one of the best in all Guanacaste. 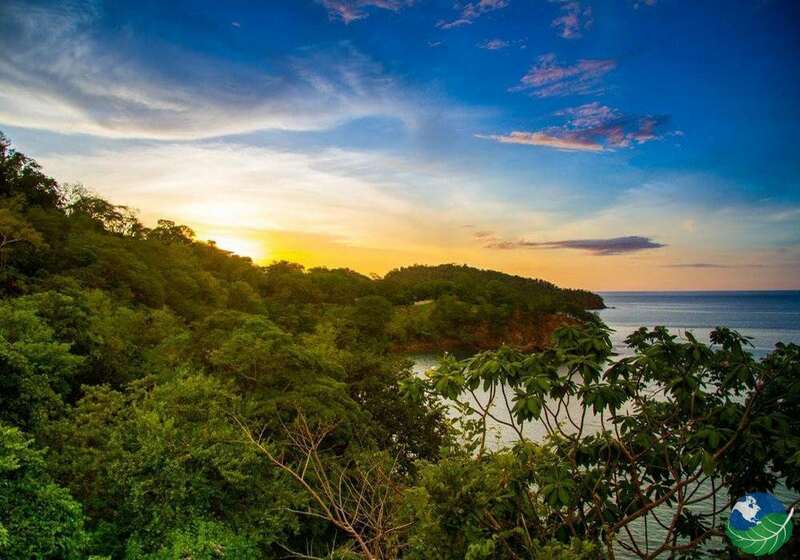 Hiking through the dry rainforest of Guanacaste is quite the adventure and seeing some of our favorite animals will be the cherry on top. If you want a specific tour you can contact us or go directly though the hotel Concierge. 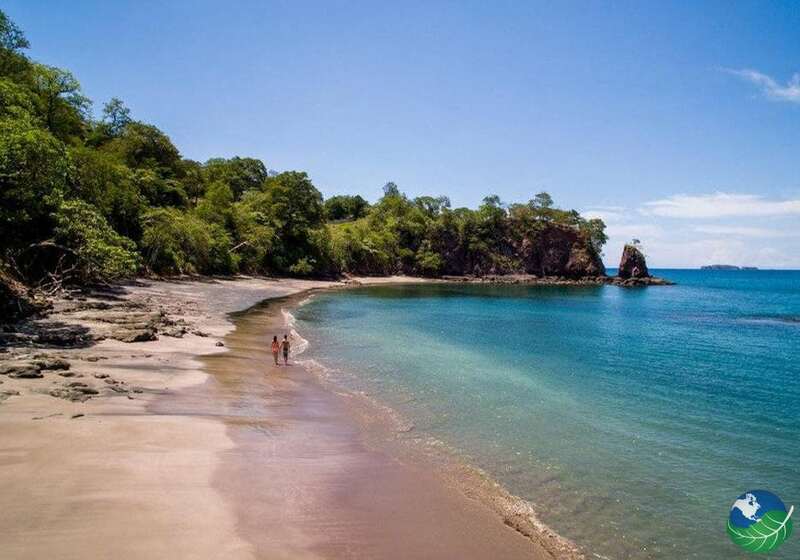 Besides being a beachfront property located in the tropical country of Costa Rica and sprinkle with the culture of Guanacaste, it is simply astounding to come here. The Paradise Flamingo Beach Hotel is a top of the line boutique resort and Casino. 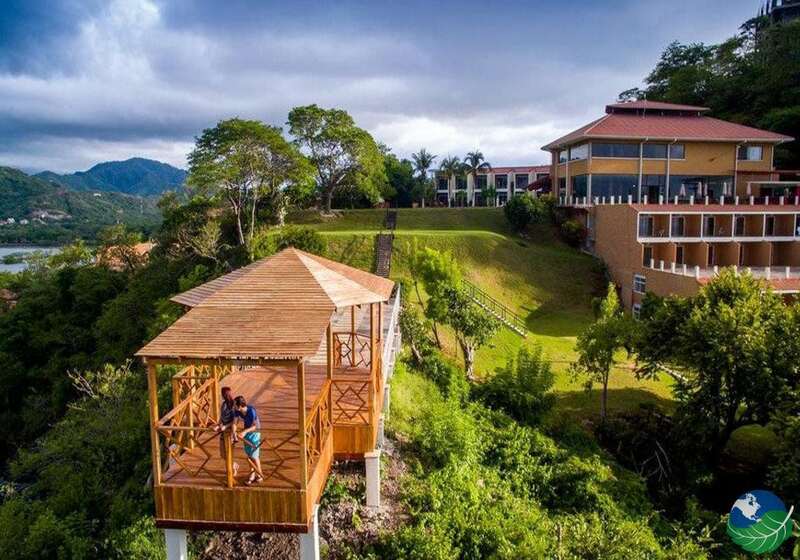 They keep up with the industry by updating their facilities and offering the best options to keep you occupied on your Costa Rican holiday. 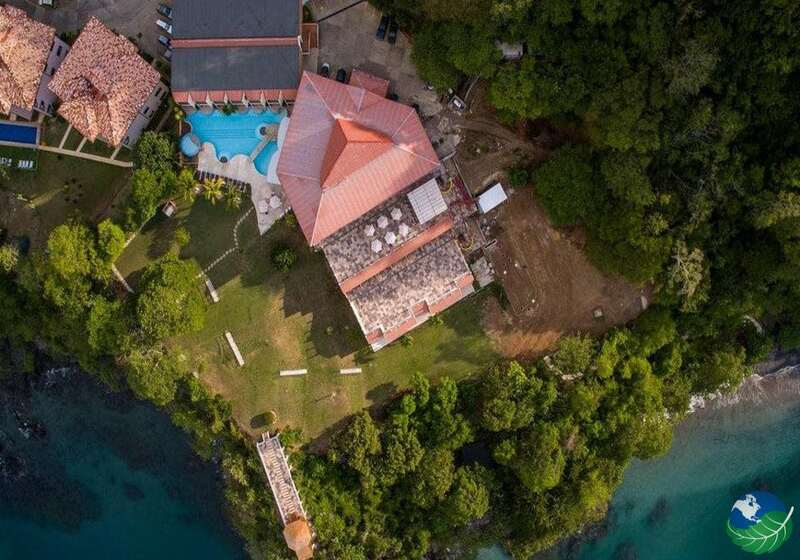 This place is perfect if you’re looking to have a destination wedding or just relax after months of hard work. 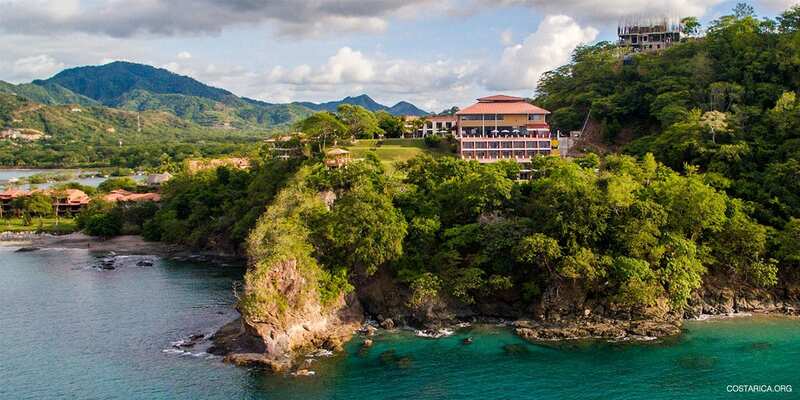 Now all you have to do is book your flight and experience what Pura Vida is really like. Flamingo. Spa, Pool, Fitness Room / Gym, Restaurant, Bar / Lounge, Shop, Tennis. TV, Internet access / Wi Fi, Mini Bar / Fridge, Coffee Maker. Concierge, Room Service.